As people gather for many reasons, the visual elements of the room or the function are everything. The environment of your event is a tell-tale sign that will dictate how your guests will receive the production or presentation. 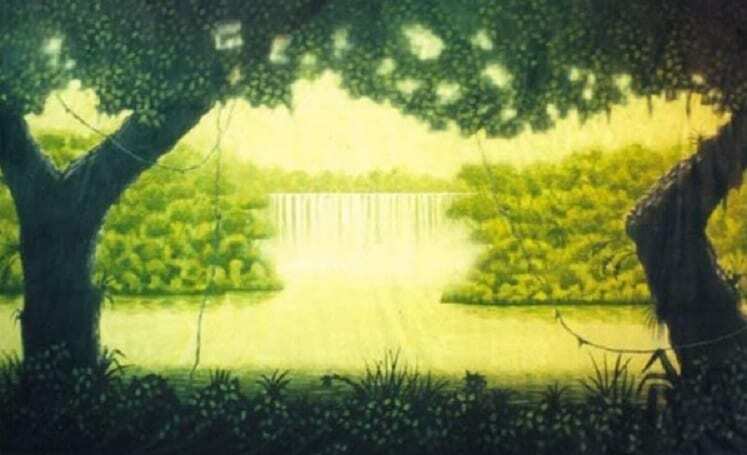 A backdrop for a play, musical, recital, or special event is important to the success of the event. It’s the design that everyone’s eyes are fixated upon. Much thought goes into planning sets, backdrops, and backgrounds because if the design doesn’t hold the attention of the crowd, then your event or show can be compromised. Background colors, set design, and backdrop detail all play a huge role in the visual experience received by your crowd. When you know what you want for your creative detail and visuals, you can rent a backdrop that works perfectly for you. Go with something busy, intricate, and detailed, or color based, digitally designed, or simple. Renting backdrops can be simple, easy, and save time and money. When you rent a backdrop, you simply hang the canvas and you’re done. Our backdrops are delivered right to your door, and are easy to set up. No struggling, no painting, no carpentry work needed. Just your keen eye for style and matching when choosing from our inventory. Sometimes you know what you want, but you can’t find it anywhere. For the really important or particular events/shows, consider customizing a backdrop of your own. Knowing what you want for your artwork/design is the most difficult decision. When you have your plans mapped out, head over to our backdrop customization page for details. You’ll find details, pricing, and shipping and handling. This is truly the best way to get exactly what you want with your backdrop to help you curate your perfect stage or set. We categorize our backdrops by seasons, by shows, by themes, and so much more. When you click on a backdrop in our inventory, you’ll see tags on each backdrop that show recommended productions and themes to pair each backdrop with. We’re here to make your set planning and design as simple as possible. When you’re looking to rent a backdrop, purchase, or customize your own, Backdrops by Charles H. Stewart has thousands of backdrops in inventory for you to choose from. Reach out to Charles H. Stewart at (978) 682-5757. Your perfect backdrop is awaiting you, ready for delivery. Improvising is a tool used by people every day throughout many professions. Sales reps, teachers, and so many others benefit from the elements of improvisation. Improvisation in the theater is something every actor works to improve and hone their skills. When you’re practicing, rehearsing, warming up, and exercising your mind, you’re always using improvisation. Practicing improvisation increases the skills of an actor. Improv skills come in handy in many situations, when something goes awry, and mistakes happen when the curtain is up. Though we don’t plan for these things to happen, this is an element of live theater, and we can’t control when mistakes occur. We can, however, practice to know how to handle these situations and make them seem natural. When you’re practicing your improv skills, you create characters based on your imagination and creativity. This helps you study character elements, roles, and personalities so you can better portray certain character traits. 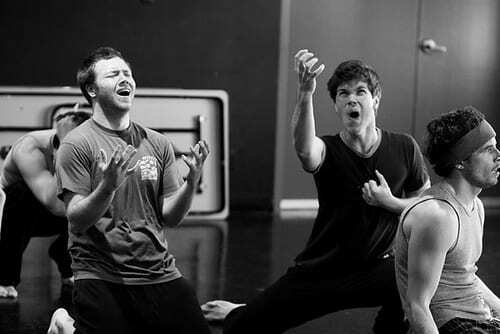 When practicing improvisation in a group setting, actors will often interact with others in group scenes. This helps build character relationships and allows actors to study how they best interact with others on stage. Creating a scene or a setting through improv is purely up to the actor. Improv is all about going with the flow. It increases your awareness, response time, and cognitive abilities. A general rule of thumb with improv is to include positive comments, open-ended thoughts, and questions with room for a response. Positive words like ‘yes’ as opposed to ‘no’ can allow you to build scenes further, and allow other actors to build from what you’ve created. Don’t position yourself or your partner with nowhere to go when improvising. 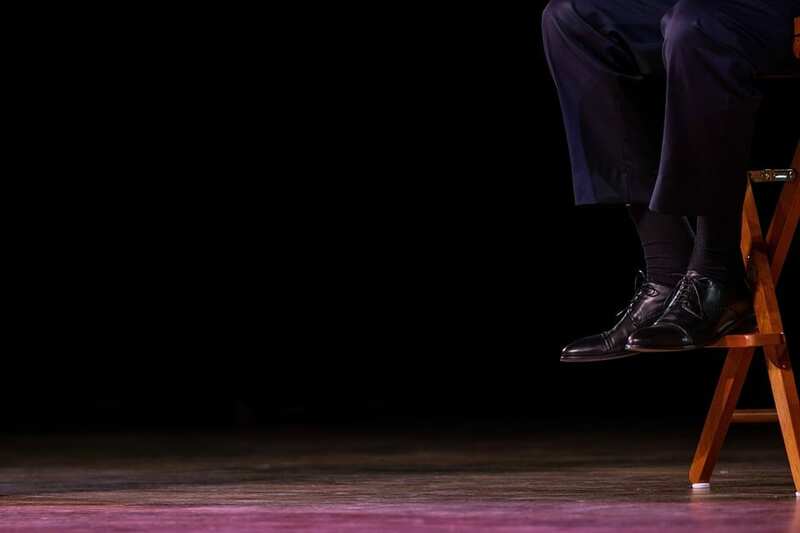 There are different rules for each theater community in regard to improvising. 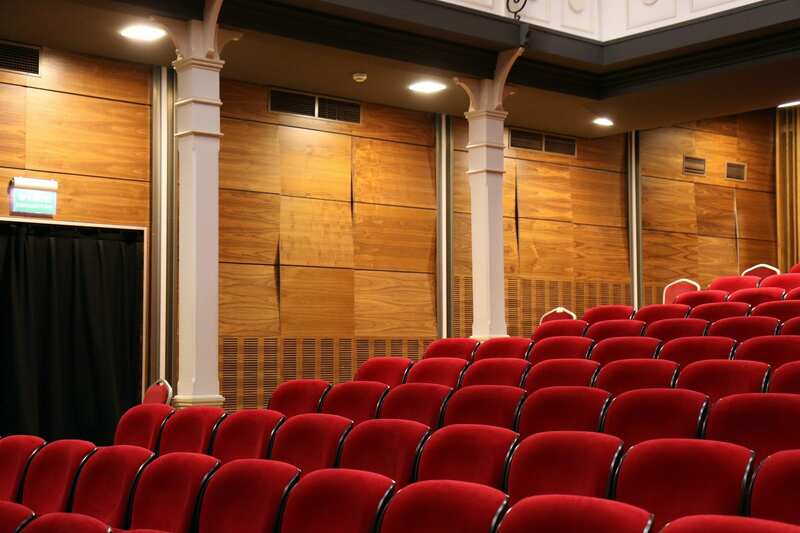 Most drama clubs or theater communities have a plan in place for when things go off script during a live performance. Almost all thespians practice their improvisation skills daily, and using them when you need them can make or break the believability of your production. Before each production, discuss with your director and cast which improvisation tips and tricks will work during the show. See what’s appropriate beforehand, and decide how your cast will handle mistakes. Work on your improv a little each day to increase your skills all around. When you’re considering renting a backdrop, you may be overwhelmed with the choices. The colors, the designs, and the intricate detail of each backdrop is beautiful in each of their own ways. As you’re scrolling our inventory, you may be stuck between a few different backdrops, and not know which to choose for your production or event. Don’t worry, we put together a guide of tips for decision making when it comes to backdrops. There are a few things you’ll want to consider when planning and staging your production and set design. Read this blog for everything to know when it comes to deciding on the perfect backdrop. Finding a backdrop that matches your theme is the most important part of deciding. When you know the theme of your show, be sure the backdrops you have your eye on are all appropriate in color, style, and design. For example, if you’re producing a show like 42nd Street, you’ll want to consider backdrops with cityscapes, Broadway streets, bright flashy colors, skylines, black and white, city lights, and streets. Each backdrop by Charles H. Stewart listed in our inventory includes the size of the backdrop on the webpage. All of our backdrops come with grommets and tie lines spaced approximately 12-14 inches apart. Be sure the backdrops you’re considering will fit your space and your stage. Take measurements and have an idea of where you’re going to hang the backdrop. When choosing your backdrop, consider the level of lighting available during your event or production. Will there be professional lighting operated? Remember that lighting requirements are different for all color combinations, and your lighting technician can have a dramatic impact on your presentation. With hand-painted backdrops, striking and unique textures, you’ll want to position them best for everyone to see clearly. The positioning of your audience and elements of your stage will help you decide what backdrop is right for your event or production. A backdrop can be the final element that brings your theatrical production, dance recital or event to life. They set your stage and provide a visual impact that makes your presentation truly unforgettable. With a beautiful appearance and a cost-effect approach to set design, Backdrops by Charles H. Stewart has just what you need. There is no question that the arts are a huge building block for learning at early ages for students and young adults. 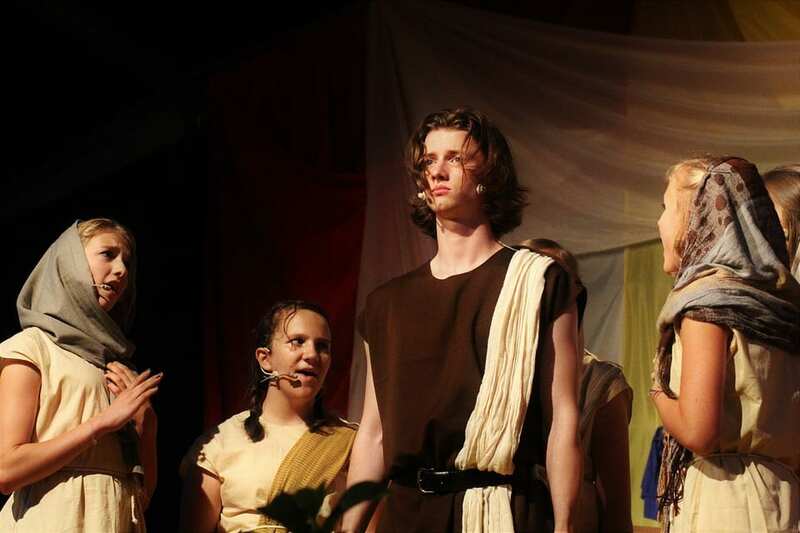 Throughout the holidays and celebrations every year, theatrical productions have been the best way thus far for schools to incorporate information and fun lessons into something interactive. 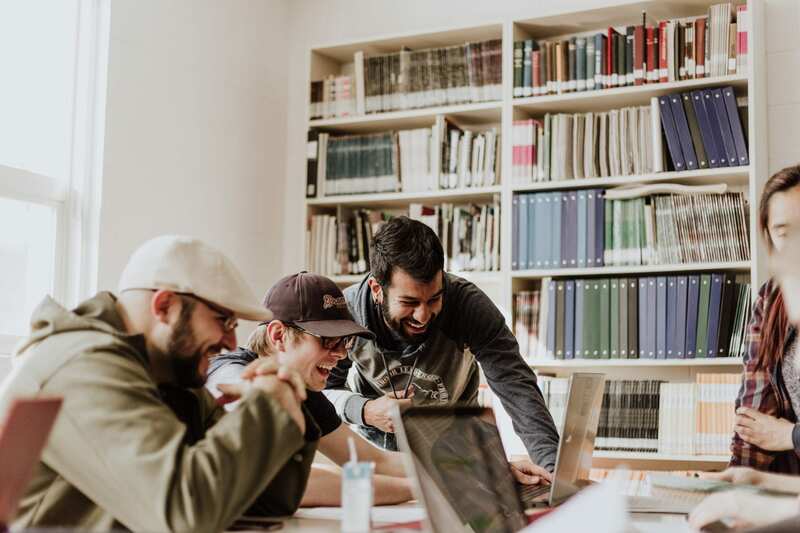 Beyond educationally, being a part of a theater community teaches kids to branch out, make one-of-a-kind connections, and be themselves in a world of individuality. When a student is in theater in elementary school, middle school, and high school, they have a choice when it comes to college. Do you pursue a career in your passion: music, and theater? Or do you choose something different due to former opinions of ‘practicality’? Why do you think it’s common for theater to be perceived as an impractical profession? In reality, theater can be more rewarding than most jobs. Creative expression is healthy, and it’s important for everyone to have an outlet. When you love what you do, and you know it’s your passion, sometimes the best thing for us is to follow that. When your outlet can become your profession, we think that’s the ultimate success. What do you think about this? Do you support the shift of young adults from big business jobs to the arts? How common are theater majors in your school or university? Let us know. We want to hear from you! Backdrops by Charles H. Stewart has been your leading edge scenic design and backdrop rental company for over 120 years! 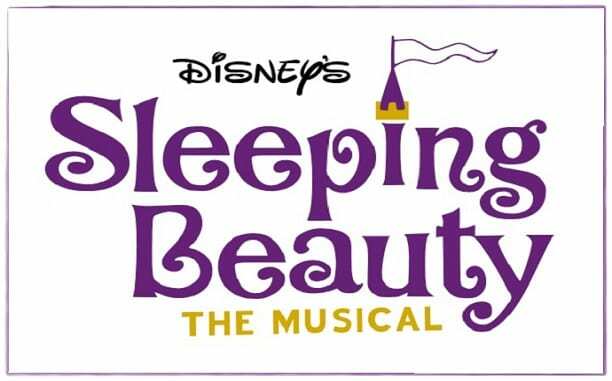 Come to us with your theatrical needs to enhance your production with well over 1,500 backdrops, drapes, lames, and scrims to choose from in our inventory. We are here to serve all your backdrop and scenic design needs. The classic space backdrop depicts an encapsulating image of deep space, showing nebulas and galaxies from the view of a veranda. With a futuristic show, a birthday party, a celebration or a modern production, you can use a fantasy-style backdrop and curate a detailed space set. This new drive-in movie backdrop is perfect for older, Hollywood themed shows. It’s a 1950s style backdrop showing drive-in movies with cars and movie posters. This backdrop can pull any set together with a complete and classic look. The detail in this backdrop can really bring your show to life, and bring your audience right back to the times of the 50s. Your set design can look professional with little effort, simply by hanging this high-quality, novelty backdrop. With a Tuscany Landscape backdrop, bring any European production to life. Check out these beautiful rows of vineyards at sunset with a stucco villa in the distance. The beauty of this backdrop in person is really like no other. The bright colors of the vegetation and landscapes envelop your audience in the scene. When you rent a backdrop like this, you don’t necessarily need a heavy set design as the backdrop speaks volumes. Instead of going crazy with set design, building and buying materials, consider a simple set with an intricate backdrop. Renting a backdrop can be easy and efficient, and can save your drama club, company, or organization all of the work that goes into set design. With these beautiful DreamWorld backdrops now in our inventory, we know we’ll be extremely busy serving our clients. Contact us at (978) 682-5757 to reserve your backdrop for your next event or production as soon as you have your heart set on a backdrop. 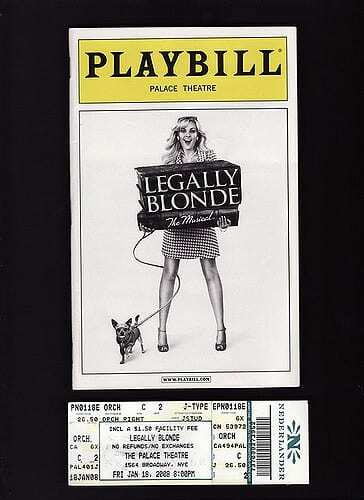 The playbill is often one of the most admired aspects of the theater. Guests love to enter the theater, get comfortable, get associated with the backdrop, and read what is in store for them. The printed playbill is one of the most traditional elements of theater that still rings true today. An article by Laura Collins in the New York Times online theater section explains this perfectly. She explains that when you go to the theater, and your usher guides you to your seat, you almost expect to receive something from him. Perhaps the house doesn’t want the audience distracted? Perhaps they would rather you read about the show after the show? Maybe this is a money-saving move on the theater’s part, but is this worth compromising our beloved in-hand playbills? 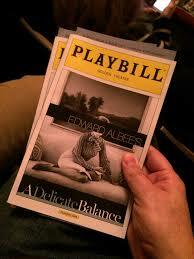 It is expected that the audience will tune in to the digital version of the playbill on their phone. When you don’t receive a program directly, how likely are you to do this? And how do you see and analyze the reader’s response? We think this is a great point. With a physical playbill, you can relive the moments you saw on stage, and almost continuously enjoy them after the show, just by looking back to the piece of paper. 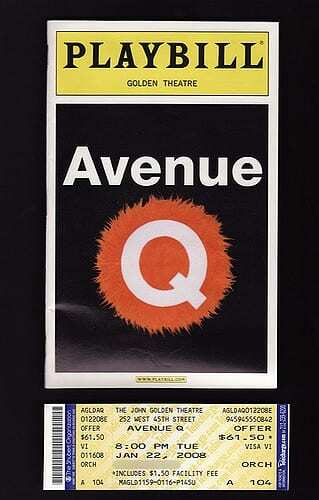 Some people even save playbills as mementos for shows, self-proclaimed ‘Playbill Hoarders’. We know that it’s important for theatergoers to look back on these playbills, as Playbill the company has found much value in archiving their shows in past history. What do you think about receiving programs or playbills? Do you like the nature of the paper, or do you think the program is superfluous to your theater experience? Let us know, we want to hear from you. Share this blog to your Facebook feed and see how your fellow theater lovers feel. Backdrops by Charles H. Stewart has been your leading edge scenic design and backdrop rental company for over 120 years! 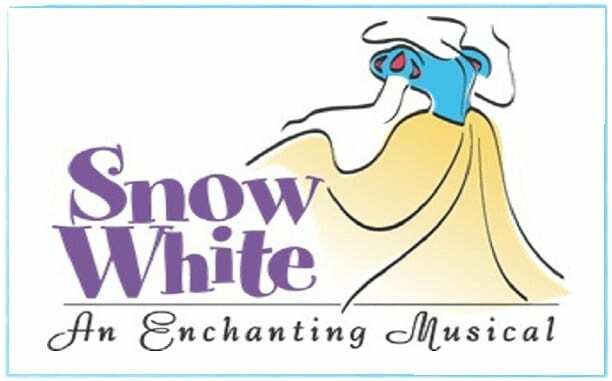 Come to us with your theatrical needs to enhance your production with well over 1,500 backdrops, drapes, lames and scrims to choose from in our inventory. We are here to serve all your backdrop and scenic design needs. 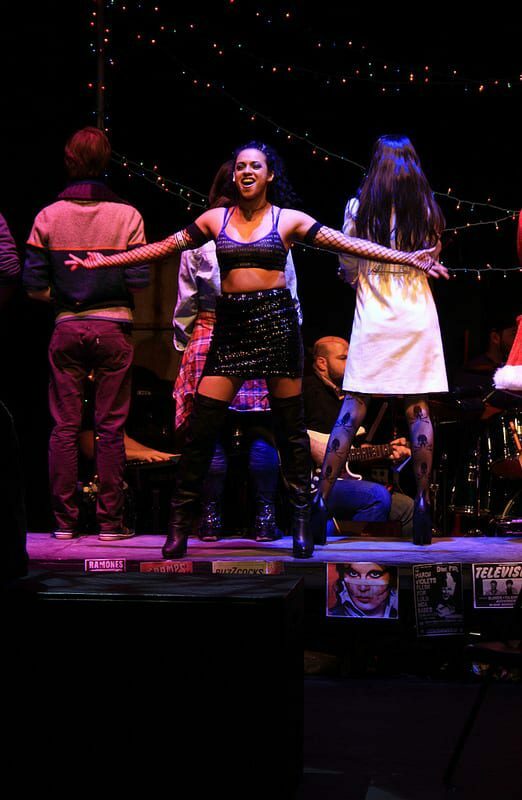 What Did You Think Of Rent LIVE? On January 27, FOX aired Rent Live, a live production of the 1996 Tony Award-winning musical Rent. When the production was live, the musical was a theatrical sensation for fans across the globe. It was a story of speaking out in a world that inhibits you. When the live production aired on FOX, some fans were slightly disappointed. Due to an injury to one of the actors during rehearsal, the performance that was aired was a dress performance. The last 15 minutes of the production were live, and this didn’t go over too well with fans. For Fox to tackle this production was a decision in and of itself. It’s not as colorful of a production as most. Do you think this was the right choice for Fox, given the circumstances? 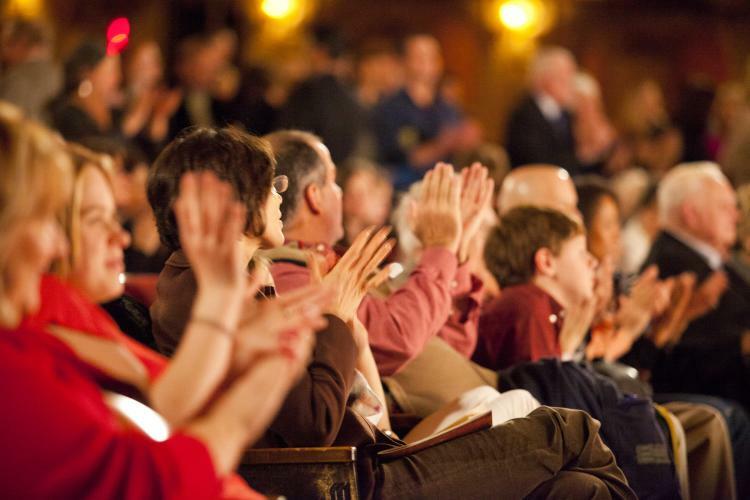 Live theater means anything can happen, and this is why actors have such important roles. They have much responsibility, but accidents still do happen. For live shows like these, there are no understudies for when actors get injured. What did you think about the closing scene? Moving and emotional? Everything you’d expect? Let us know what you think. We want to hear from you! Though it’s still February and there may even be snow on the ground, spring is soon approaching, and it will sneak up on us before we know it. February is a great time to start considering your productions for the spring, as the choice and selection of the production is a production in itself! You’ll want to give yourself as long as possible during the consideration stage, tossing out ideas among the team, and discussing budget/feasibility. Read through this blog for tips on planning the spring production. First, begin with ordering a few scripts that you’re interested in. Read through the scripts with the group, and see how everyone feels about the leads, supporting roles, duration of the play, and see what the set would take to build. Be sure the script falls within your budget and timeframe. Then you can start seeing which of your actors would be interested in auditioning for which roles. Hold read-throughs to see who fits most naturally with which character. When you cast your group and establish your crew, you can take the time to think about budgeting, staging, different scenes, choreography, and music. Some of these elements will be worked through with your director, but during the planning stage, be sure you have everything you need before you begin. As you work through each scene with your director, you’ll notice some things that don’t quite work and other things that work quite well. You’ll have to make some changes as you go, but this is all part of the process. Many theater organizations hire an outside choreographer or someone to come in and help with direction. Depending on the size and funding available of your organization, this might be a good option for you. Drama clubs often rent backdrops, props, curtains, and more from rental companies. 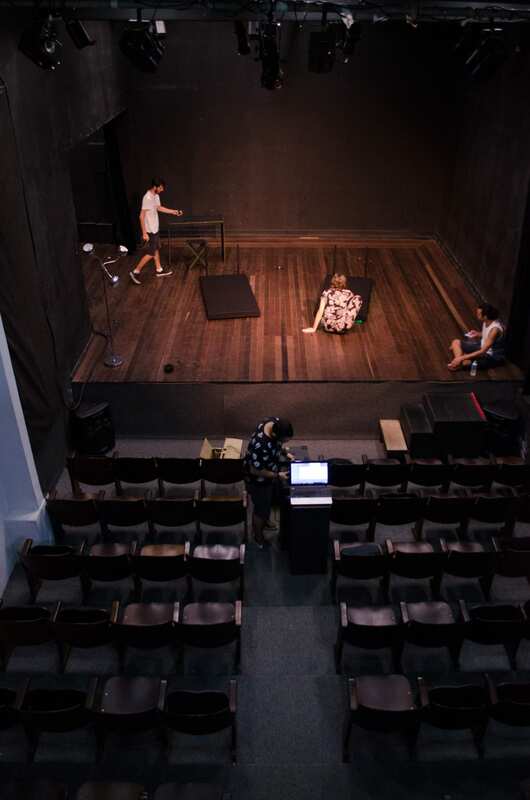 Sets can be difficult and timely to build, so when theater organizations don’t have all of the resources needed in-house, they can rent props to make productions look beautiful, detailed, and complete. It may seem overwhelming when you dive into planning a new show for a new season. Though it is a process, don’t be overwhelmed, as there are many resources and planning tips to help you through. Take things slowly, and plan every detail so your cast and crew are ready to deliver an amazing opening night performance. Backdrops by Charles H. Stewart has been your leading edge scenic design and backdrop rental company for over 120 years! Come to us with your theatrical needs to enhance your production with well over 1,500 backdrops, drapes, lames and scrims to choose from. We are here to serve all your backdrop and scenic design needs. NORTH ANDOVER, Massachusetts – (February 6, 2019) – Backdrops by Charles H. Stewart has been a fundamental resource to the world of backdrops and design, offering 120 years of expertise. 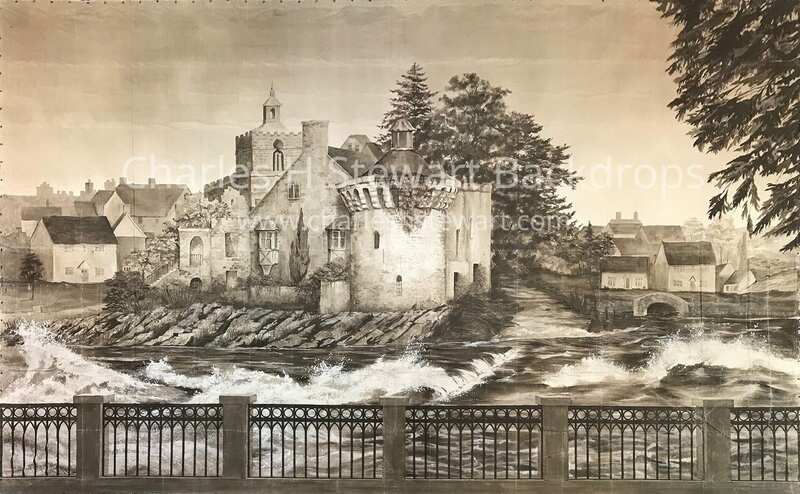 As of January 2019, Backdrops by Charles H. Stewart acquired DreamWorld Backdrops. DreamWorld Backdrops holds an extensive collection of original, airbrushed, and digitally printed backdrops. DreamWorld Backdrops has been a dynamic force in the airbrushed, hand painted, and digitally printed backdrop business in the U.S. since its inception in 1999. 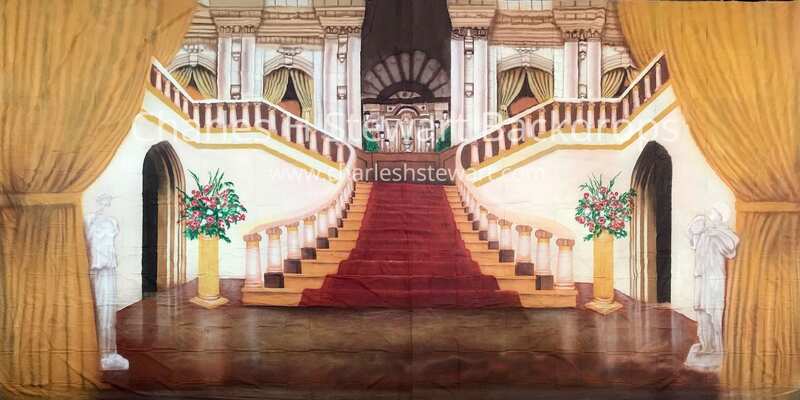 Its reputation for superior quality Backdrops along with personalized service has made it a leader in its field. Backdrops by Charles H. Stewart is a family-owned business supporting theatrical needs to enhance productions. With over 2,000 backdrops, drapes, lames, and scrims to choose from, they have over 120 years of experience to provide you with the expertise you need. For more information regarding the acquisition, please call Backdrops by Charles H. Stewart at (978) 682-5757. Renting backdrops, props, lames, or scrims can be an easy and efficient way to get your production set on point.